ACS: DC Villain TX Shoe, A Real Multitasker. DC Villain TX Shoe, A Real Multitasker. 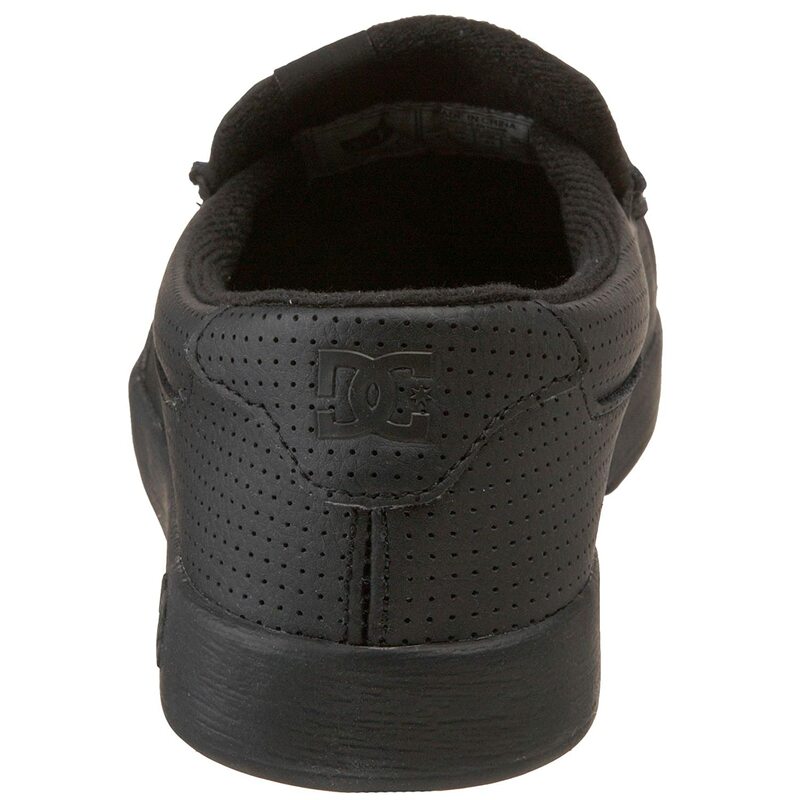 It's not very often that you come across a multi functional shoe, and that's exactly what we have here in The DC Villain TX Skate Shoe. This is an ultra comfortable slip on shoe that aside from looking cool can be used as a sneaker, a slipper, and a dress shoe. Wear it to the club, wear it to the mall, even wear it when your relaxing on the couch. 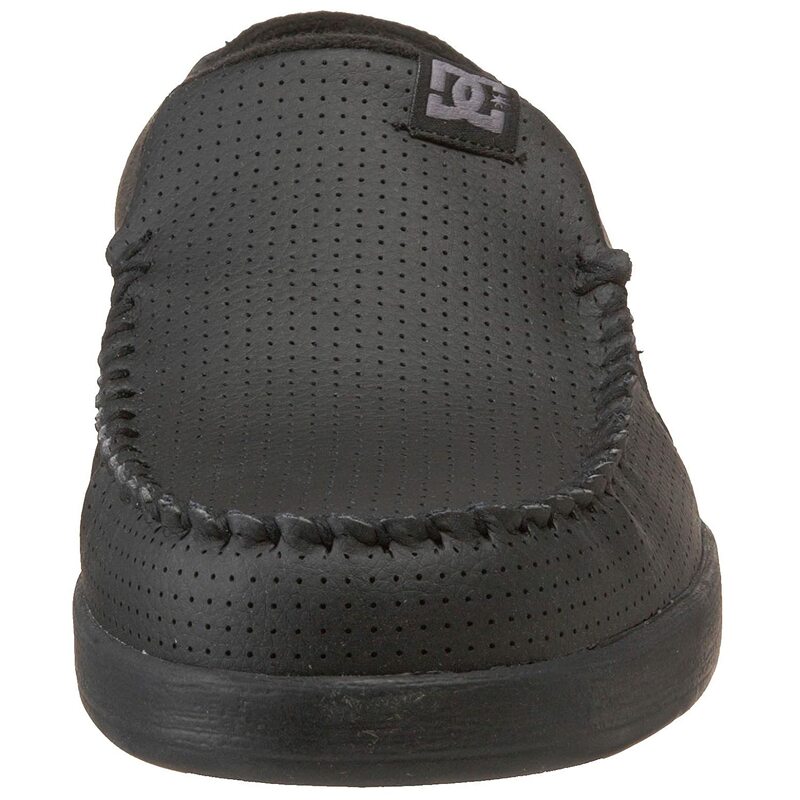 The DC Villain has a moccasin style with suede upper, and are lined with soft breathable mesh. They are available in many different colors, and designs. Priced at around $39.99 on Amazon they are an excellent value.